Providing a vast range of options to meet your ventilation needs. Capturing the beauty, style, and performance of custom Italian ranges. 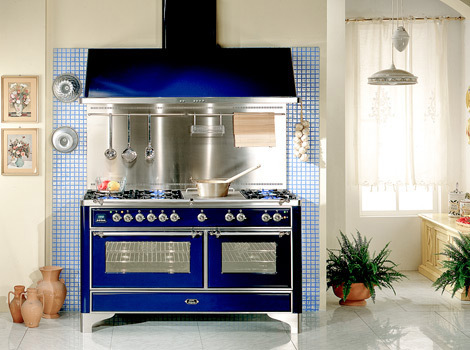 Stunning European designs perfect for any kitchen. 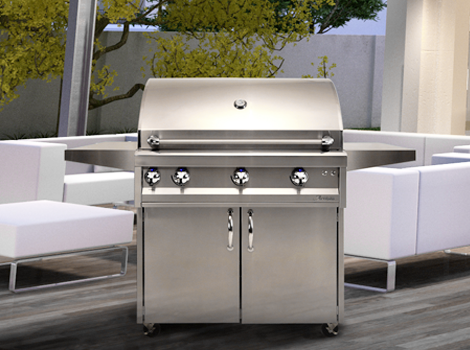 Alfresco appliances will make any professional chef feel right at home. 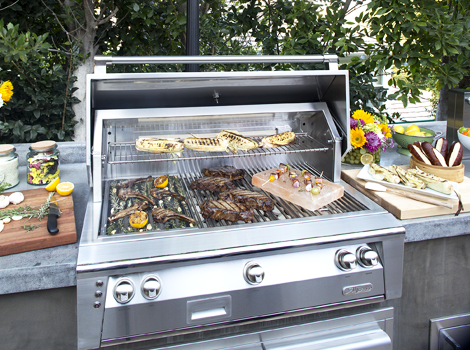 Artisan Professional Grills offers affordable luxury with all the quality and features you expect in premium American-made appliances and accessories. MODE Distributing is the premier home appliance distributor in the western United States. With factory trained Territory Managers, elegant showrooms that offer hands on learning opportunities, and an outstanding inside sales support team, Mode provides the highest level of service and luxury appliances for your building, remodeling or replacement project. 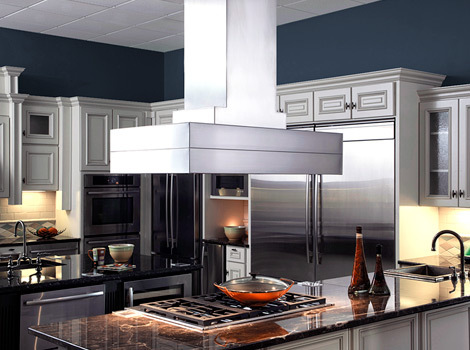 For over 80 years, Vent-A-Hood® has maintained its specialization and focused on becoming the definitive home ventilation brand in the appliance industry. Vent-A-Hood’s unique “Magic Lung” the quietest, most effective vent motor on the market today. 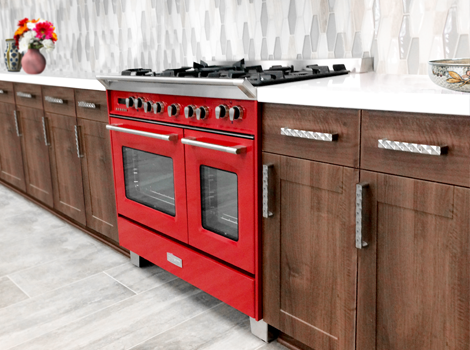 ILVE® (pronounced “ILL-VAY”) began as a brand in 1952 and has since been the epitome of hand-crafted quality in residential and commercial ovens and cooktops. The state of the art manufacturing facility, located near historic Venice, represents more than 50 years of tradition, continuous technological research, and relentless innovation. The stylish Verona line of ranges, ovens and cooktops are a preferred brand of appliances featured in upscale kitchens throughout Europe since 1958. Each Verona piece is exquisitely designed and manufactured in the suburbs of Venice, Italy and stand as a benchmark for durable and beautiful Italian professional appliances.